Good balance between between compact and agile Moken 10 and seaworthy Moken 14. Best choice for angler operating on any kind of water environment. The Feelfree Moken 12.5 is filled to the brim with features all anglers look for. Stable enough for standing and fast enough to handle larger lakes and coastal waters, the Moken 12.5 features our innovative new quick release modular Uni-Track system and Easy Seal hatch. An optional rudder helps with steering on windy days and Feelfree's proven Wheel in the Keel makes rolling absolutely hassle-free. 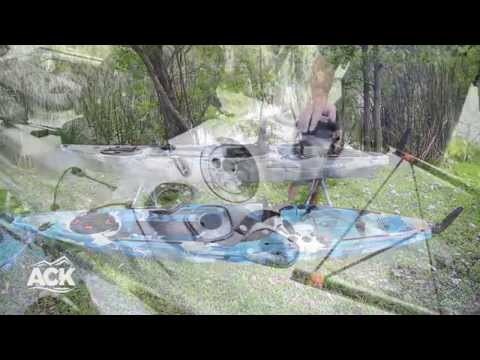 Can’t decide on a Feelfree fishing kayak? This is it! 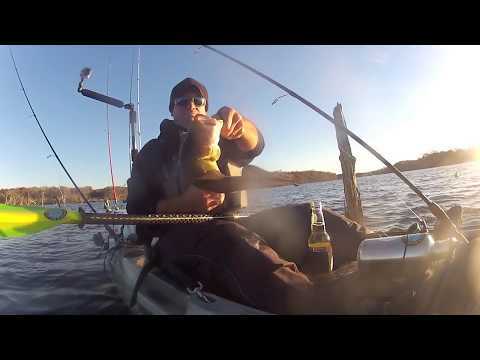 A great all around fishing kayak for any type of fishing in any type of water. Fast and reliable, seaworthy kayak, ready for whatever nature has to offer. Great for wide rivers and open waters.